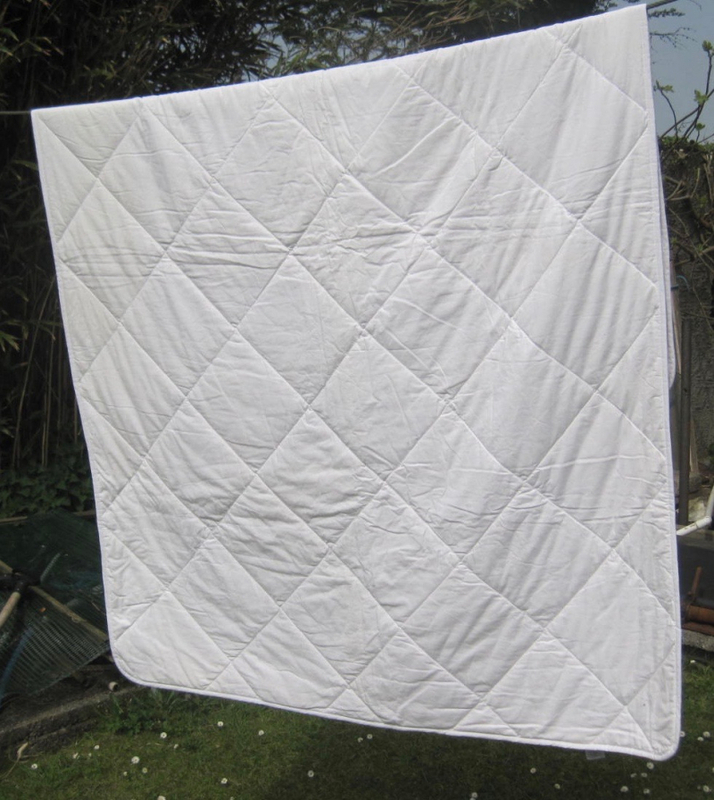 Not new but unused double duvet/quilt, 230 x 200 cms. Unusual in having a cotton outer and also cotton padding, making it great if you want to avoid artifical fabrics and fibres. Could be used as a duvet or with a pretty cover as a comfortable throw for a sofa. I'm looking for a Freeveiw box with a remote so I can try out a T.V I have to see if it's working. Please thanks. HI looking for a double kayak/canoe for myself and son for the summer hols, If anyone can help or point me towards any second hand kayaks that would great. Has anyone got an axe that doesn't get used anymore as mines just broke. Satellite dish for broadband (Europasat) with receiver box and modem. We used this in our last house which had no broadband - bought it brand new about 3 years ago. Dismantled system last year - it needs a new ground/earth cable. It is for broadband only, not tv (I think) and would be perfect if you live off grid. Am looking for an old axe that maybe isn't getting used or just an axe head. Does anyone have one or hopefully two rolls of loft insulation left over from a project. Had a leaking roof and need to replace old wet stuff before repairing. Hoping someone can help. Looking for about 20 sq meters of paving, will pick up in the helston area. If there is one lying around not 'loved' used, Please may I make good use of it. Thank you. 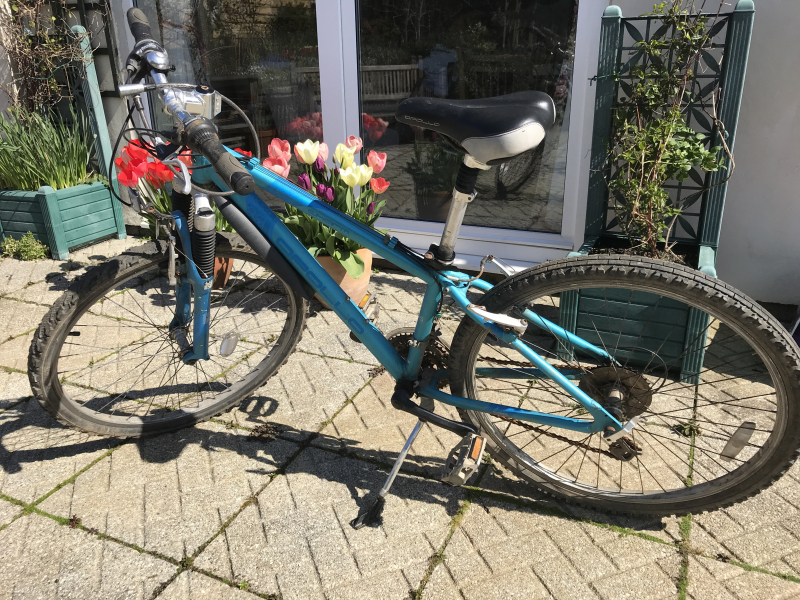 Ladies mountain bike with gears. Need some repairs. Redland concrete roof tiles. I think they are Redland Renown and I have approximately 200, may be more or less than that. They are all available as a single lot as I need to clear some space. I have 30-40 removals boxes available. 3 Sizes. These are proper moving boxes provided by removals company. Very strong. Flat packed for easy collection. Please note location before requesting. 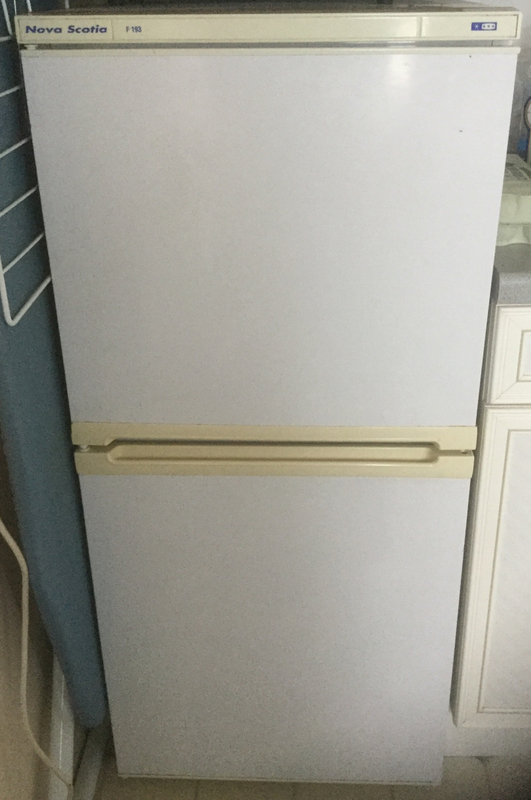 Very old but fully working fridge freezer available for collection on Tuesday 19th March from Mabe. Will need two people to lift. I’m looking for fabric, lace scraps for making patchwork . Looking for an old vacuum capable of handling water. Age condition not importand as long as it works. Hoping someone can help me. Extending dog ramp to help all our elderly friends to get in and out of the boot of the car. It was given to me a few years ago and now it's time to pass it on to another dog in need. I have a surplus of kefir grains if anyone would like some. 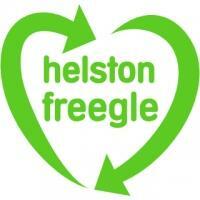 Collection from Helston or Penzance. 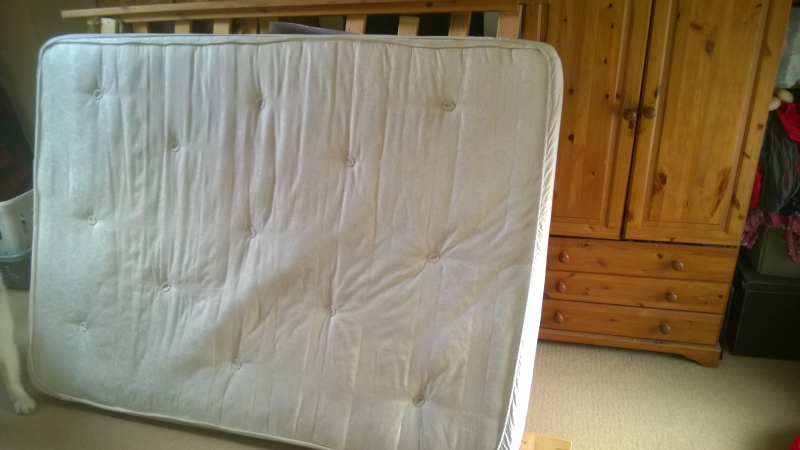 Large dog bed, really good quality, hardly used. Hardly used, really good quality large dog bed. Simple chair, square brown upholstered seat, metal frame, nothing wrong with it at all. 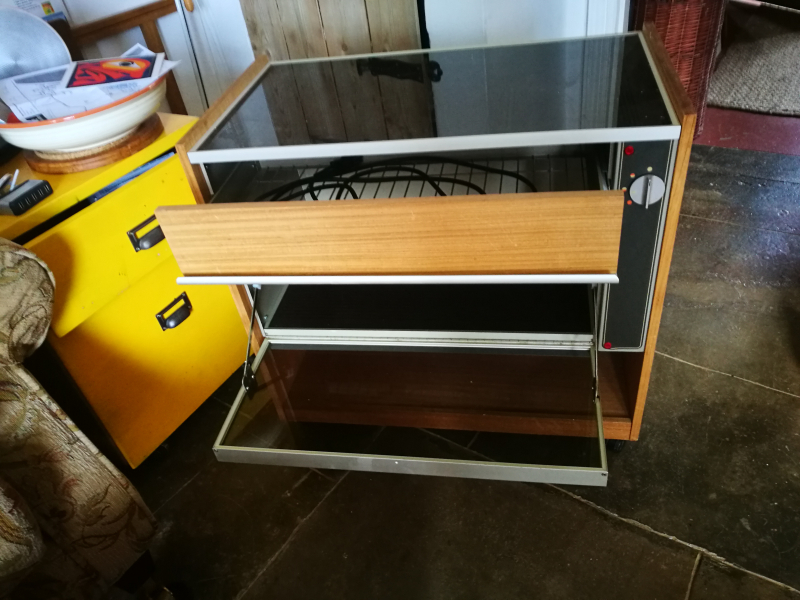 Is currently in central Penzance, at a friend's who will leave it out in their yard (in plastic covering) if someone says they would like it.